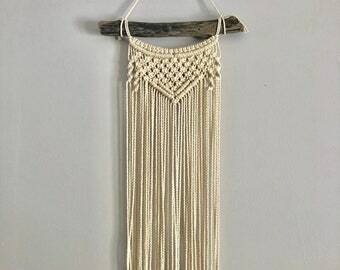 Driftwood Macrame Wall Plant Hanger Cotton Fiber Art Wall Hanging Oregon Coast Bohemian Home Decor 16" x 18"
Large Macrame Wall Hanging Thunderbird Fiber Art Oregon Driftwood Bohemian Home Decor 38" x 25"
Large Macrame wall Hanging Thunderbird Fiber Art Oregon Driftwood Bohemian Home Decor 55" x 24"
Medium Dip Dyed Cotton Fiber Art Wall Hanging Oregon Driftwood Western Sunset Bohemian Home Decor 36" x 28"
Small Macrame Cotton Fiber Art Wall Hanging Oregon Driftwood Ivory Grey Bohemian Home Decor 18" x 26"
Small Dip Dyed Macrame Cotton Fiber Art Wall Hanging Oregon Driftwood Green Yellow Bohemian Home Decor 22" x 20"
This wall hanging is stunning and is hung above my fireplace. 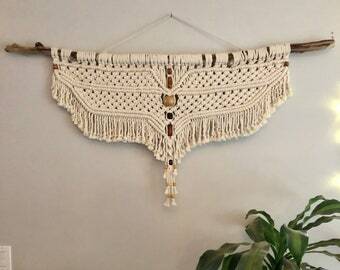 The quality and craftsmanship are excellent and I particularly love the driftwood branch. 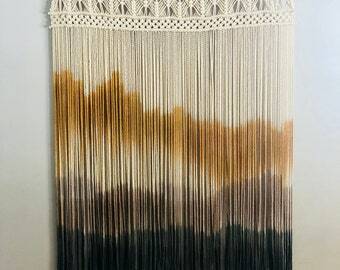 I'm very pleased with my purchase and the ease of the my Etsy transaction. 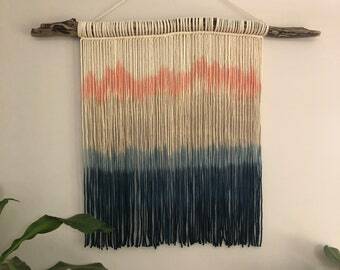 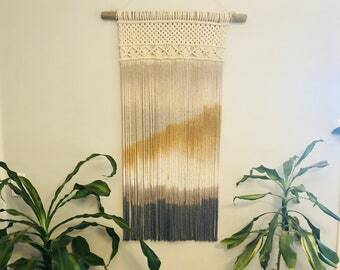 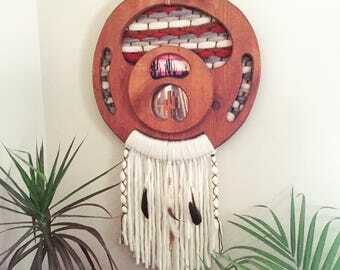 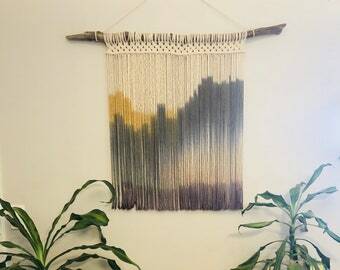 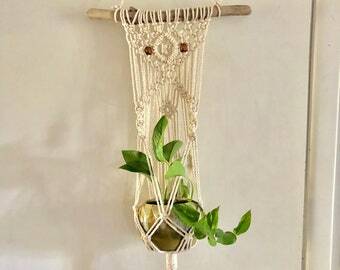 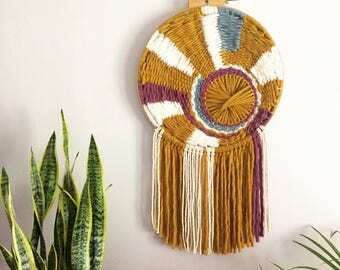 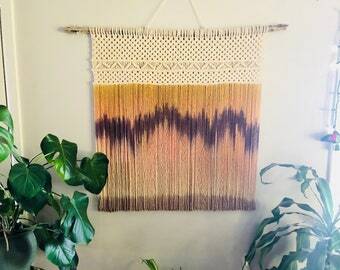 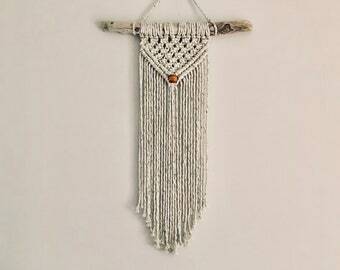 Medium Macrame Wall Hanging Thunderbird Fiber Art Oregon Driftwood Bohemian Home Decor 34" x 18"